5 Starter Tips for small businesses on the high street..
Scotland Braves The Way For Us All… why we owe thanks.. Beyond the Counter : Dugard & Daughters.. Sustainable High Streets need Structure and Belief. Mary Portas, can all high streets be Super High Streets? 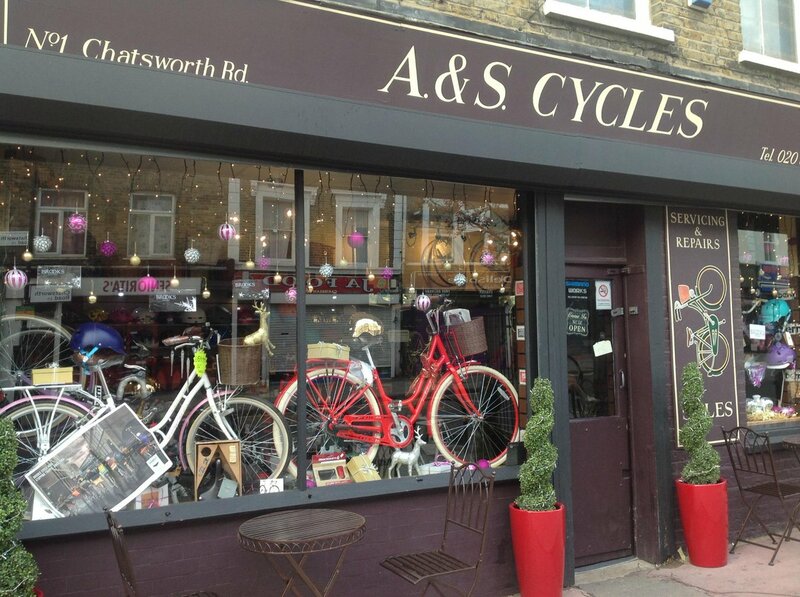 A&S Cycles is a rare find on the high street today; a long established business showing not an ounce of retail fatigue, with an enticing shop front and once inside a welcome that you know you can trust. As soon as you enter the shop you immediately feel that you are in safe hands and that your experience is going to be a good one. You won’t be disappointed…It is up to date and interesting, with the niggling feeling that you may just have entered the Aladdin’s cave of the bicycle world. The first thing that will strike any customer on entering are the people (the excellent range is a given). On our first visit the owner was not there, this made no difference to the service and welcome we received. All staff members are part of something special here and customer service is effortlessly genuine and consistently good. So, how does a long established business sustain this fresh energy and engage their customer base both old and new? A passion for people and the surrounding area still remain at the core of this business today and are values that are at the heart of the operation which is now run by Solly’s widow Shameem. Shameem and her team have guided their traditional business into a new, challenging era of social media and local regeneration both gently and extremely effectively, which is no easy task. Change is necessary but not always easy for people to accept. A&S Cycles have managed this with sensitivity and without alienating local residents or regular customers, at the same time attracting new custom. They seem to have managed this by their openness and tireless commitment to serving the local community, making a genuine difference where possible. People come fist with this business. High levels of technical expertise and knowledge help form the backbone of this business but what sustains them on their journey through today’s high street challenges is their instinctive ability to venture ‘beyond the counter…’ Their customer service is consistently good, regardless of who walks through their door and which member of staff they are talking to; this is a shop made accessible and welcoming to the whole community. They make their customers feel part of something by sharing their passions and engaging with the local community far beyond simply selling them a bike. Over the years they have never lost the ability to engage with their customer, an art that seems to have been forgotten on the high street in recent years; it’s no surprise to hear that they know the individual names of all their customers. They openly support and promote other local businesses using social media and word of mouth, understanding the importance of collective engagement on the high street. It’s that time of the year again when our inboxes and TV screens are full of enticing, sparkly messages about the approaching festive season and what apparent wonder and fun lies ahead for us all. These campaigns are sophisticated, well thought out and timed to perfection. They are ‘doing Christmas’ the way big brands do it best and with budgets that would bring a tear to the eye of many a small independent business owner. For many high street shops and businesses the key to revival begins simply with effective customer service..
From the very first ‘hello’ through to long established relationships with your regulars, getting to know your customer and building upon that relationship is paramount to the long term success of your business. There are many different approaches to this from sophisticated analytics and brand positioning by marketing teams of the larger chains through to the hands on, face to face, contact enjoyed by smaller independent businesses. No matter what method is employed, the aim is the same - meaningful engagement and ongoing dialogue with your most important asset…your customer. Never lose sight of the fact that you are there to provide a service to your customer and to inspire them to return; make sure that you are offering what they are looking for as well as a bit of something that they had never considered but might feel encouraged to try. This approach goes deeper than product range alone. This is about overall customer experience, so ensure that the experience you offer is memorable (for the right reasons!). Your first challenge is to entice your customers into your shop and beware of underestimating the complexity of doing this successfully. The second challenge is to give them a good reason to return. Chances are if you are a small independent, your business is not particularly convenient for your customer so, what is going to make them take a chance on you and more importantly what will make them return and advocate your brand to their friends? Thank you for your comment Mike, and what a great and important outcome to a phenomenal campaign. It has been invigorating to hear the Scottish voice roar into our homes and consciousness in the last few months, and even more so the passion and debate that was involved. How must it have felt to be living in Scotland amongst such urgent debate? What is clear is the flame-throwing emotion of the Scottish debate has cast the more insipid offerings of political argument we have grown used to into deep shadow. Sure in the 1980’s Maggie stirred up everything from pure hornet hatred through to stiff-upper- lipped pride; Kinnock could raise an eyebrow of interest with his rousing and passionate speeches, although mainly to the converted, and Blair created a sense of excitement with his vision for Great Britain when first elected. ..Meanwhile, back in Crouch End we have been searching for a new project manager, our last having been headhunted by another local firm. A Masterclass in High Street Retail. Planning, infrastructure with clear vision and experience makes an impressive business for a new venture on the high street .. The last decade has seen enormous change in retail that has transformed opportunities and challenges almost overnight, placing enormous pressure on smaller high street shops and businesses. For some this change has been overwhelming, leaving them stranded with a diminishing offer, but a growing number of retailers and high street businesses are embracing change and recognising opportunities do exist, through stronger customer engagement and service, and using the advantage their operational flexibility can achieve. The Beyond the Counter featured retailers, markets and high street collectives are excelling at this, attracting a loyal customer base, and fast becoming destination shopping .These businesses are successfully distinguishing their offer from the competition, on and offline, and are having impressive results. An enormous amount of time and money has been spent in supporting regeneration of our high streets since the Mary Portas Review in 2011. And whilst there is still along way to go, there is now focus on our high streets, with new energy, and a clear recognition of the important role our high streets have to play in community wellbeing. As an essay is published by Mary Portas reflecting on her disappointment in the coalition government to act more effectively, I wanted to look at what has been achieved, what can be learnt - and outline where I believe the challenge still lies. 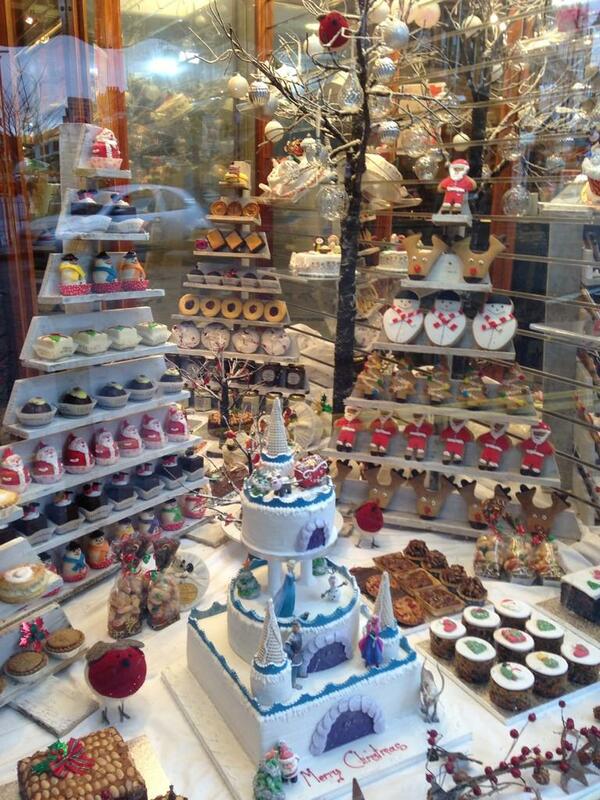 ..Tips for small shops on engaging customers.. There is no doubt that to provide a relevant, positive experience is key in resurrecting the high street. Unable to compete on range, price and often convenience, the opportunity for the high street is to compete on a human level capitalizing on customers natural link to the high street. This is so much stronger if this is the vision behind a collective business strategy, with high level high street branding to help raise profile and gain share of voice. Part 1. Amongst the gloom springs light and hope. When Detroit City filed for bankruptcy protection in 2013, there was huge shock, and fear that this may just be the first; Questions were asked, how this could have happened, and what does it mean for America? Detroit was once a great City, America’s 4th largest, and from its hey day in the 1950’s with 296,000 manufacturing jobs, growing middle class it carried with it the hopes of the American dream. Many cite the 1967 Riots as the beginning of the end – but as many take the view that the disaster was the culture of state–dependency, city hand-outs, top down approach, and powerful trades unions, who collectively took the city apart over 6 long decades . Whatever the exact cause, the governing structure through which, and around which the City operated had been reduced to metaphorical rubble, and the future looked bleak. The open letter in The Guardian on March 24th was a call to Ed Milliband to be brave, bold and visionary in articulating his dreams for the nation as we head towards the next election. The letter challenges Ed to look at what is really needed and possible, as Ken Robinson so beautifully puts it “.. (we are) trying to meet the future by doing what we did in the past”. And thats not going to work is it?? 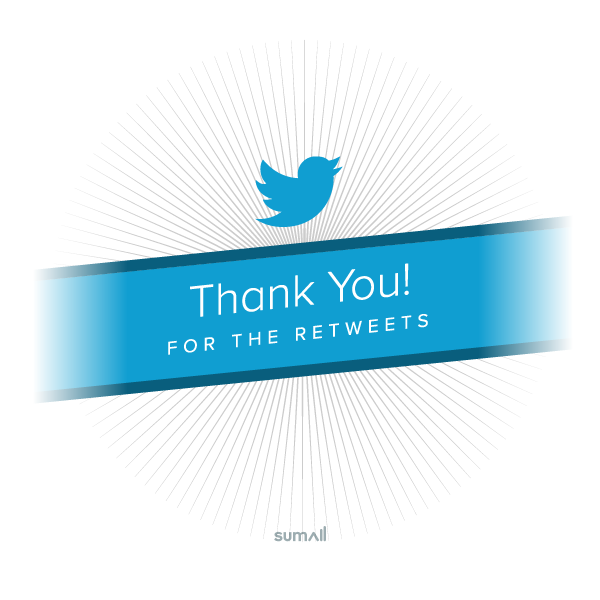 Thank you so much, glad you enjoyed - do spread the word! In her recent article Mary Portas is spot on when extolling the opportunities that exist for the high street retailer who offers the combination of excellent customer service, the ‘physical allure of beautifully displayed product’ and who understands the opportunities that can exist online. But not all retailers, and certainly not all high streets are equal. What is possible in Lambs Conduit Street, may not be easily replicated in other high streets up and down the country, or in other retailers. The basic truths that excellent customer service and product range will create a customer experience that is likely to inspire strong loyalty can (and should) be translated in all high street retailers. As a first step this will undoubtedly make a difference. After founding my own grass roots high street initiative, and working with other town centres & high streets over the years, I believe there are 3 critical elements needed in making sustainable high streets..
Responsibility lies where opportunity is greatest. Meaningful change can't happen within a political lifecycle or protocol. "Clare has the rare ability to bring people together to develop a shared vision and ambition and get real practical changes to happen and transform not just a commercial operation but a high street, neighbourhood and community. Her infectious enthusiasm resets mindsets and changes the possibilities those who work with her are willing to consider." #Black, #Cyber, #Giving, modern day Myrrh, Frankincense and Gold? ?